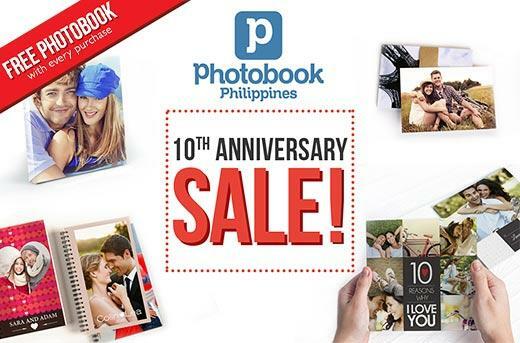 deal you purchase, you’ll get a free 6” x 6” mini photobook! Discounts and freebies galore! place them since the selection process can take a while and I was too excited to finish it already. she’s expecting her first baby in a couple of months.